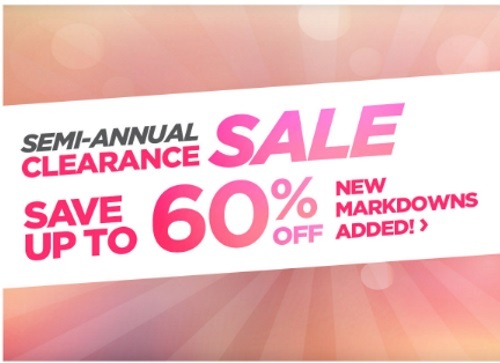 The Shopping Channel's Semi-Annual Clearance Sale is back! Save up to 60% off on select items. New markdowns are added all the time.